Before you start growing Cannabis or Marijuana plants indoors, you need to decide which Marijuana seeds you are going to plant. Selecting the best Seeds for your needs is vital, as the subsequent plant will display the genetic composition contained in the seeds. The seed genetics account for approximately 80% of the plants overall quality. Deciding which type of Indoor Marijuana seeds to buy, requires certain considerations, such as the height available and area for cultivation. 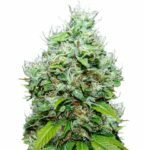 If height is going to be an issue, consider buying Indica Marijuana Seeds, they don’t grow too tall, preferring to remain short and squat, and enjoy a shorter flowering period. Indica Marijuana Seeds produce plants that are small, and compact, producing an abundance of flowering buds. 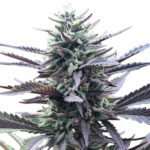 With flowering periods between 50 and 60 days, it is possible to harvest Indica Marijuana plants several times in a year from the same growing area. 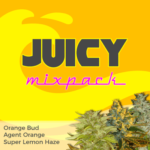 You can discover a wide assortment of Indica Marijuana Seeds, including; Northern Lights, OG Kush, and many of the Skunk strains . Hybrid Marijuana Seeds contain a mix of both Sativa and Indica genetics. Using hybrid seeds, provides a combination of tastes and aromas from the Sativa’s, combined with the shorter flowering times of the Indica strains. 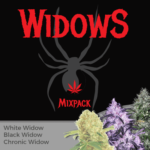 Many of the modern, most popular seeds contain genetics from both of these Marijuana groups, with Autoflowering Seeds also incorporating the ruderalis gene to commence flowering regardless of age or photo-period. Sativa Marijuana Seeds are not best suited for growing indoors, preferring to be grown outside during the Summer months. The main reason for this is the number of weeks, often months, they require to mature ready for harvest. Certain Pure Sativa’s, such as the Haze family, can take up to six months before they are ready to flower, and another six months before they are mature and ready to harvest. Here is a quick guide for growing Sativa Marijuana plants as clones or cuttings. Select your best mother plant, then take the cuttings and allow them to take root. Once they have achieved a height of at approximately 20 cm, begin the 12 hour light and darkness cycle. This will force the clone to commence flowering, which will still require between 3 and 5 months. 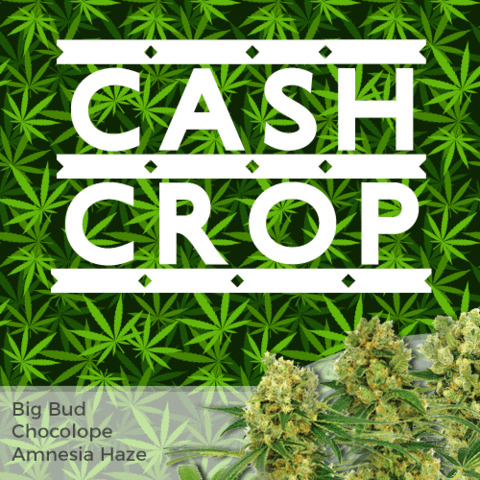 When your Marijuana plants are mature and ready to harvest, they should be around large, tall and robust, displaying long dense buds and colas . Pure Sativa seeds include Haze, Original Haze, and Super Sour Silver Haze. Marijuana seeds display a variety of characteristics depending upon the type and strain you purchase. Regardless of the species, there are a few signs to look for when selected the best Marijuana Seeds. Avoid seeds that are pale, these are typically sterile and are not yet fully mature. It is unwise to use seeds if you do not know where they came from, seeds from plants that have been accidentally pollinated, or seeds from bags of weed seldom produce plants with the parents characteristics. 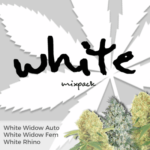 To ensure the continued quality of your own Marijuana seeds, you will need to know which are male and which are female. When you cross-fertilize your Male and Female plants, the genetic characteristics of your original plants will be evident in the subsequently produced seeds, however there be big differences between the plants as they will rarely be stable. Pollinating your female Marijuana plants will produce on average 50% male and 50% female seeds. It is possible to increase the percentage of female seeds by using feminization techniques.